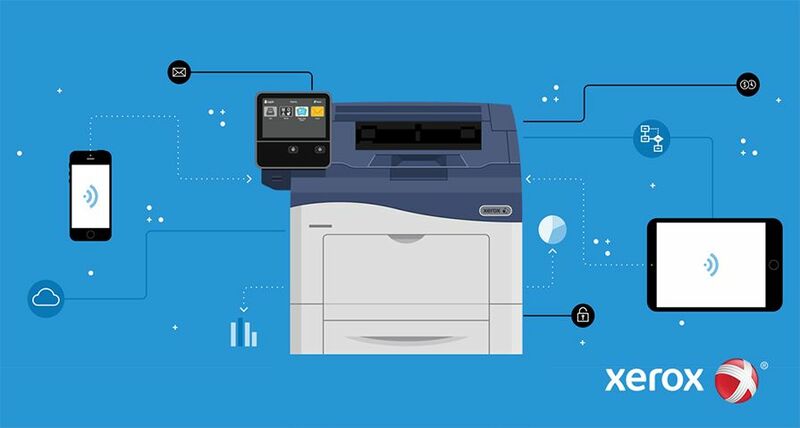 UXBRIDGE – Solidifying its lead in managed print services (MPS), Xerox today announced Enterprise Print Services (EPS), the first offering to help companies better manage documents across their global print infrastructure – from the office to the print centre to the virtual workplace. 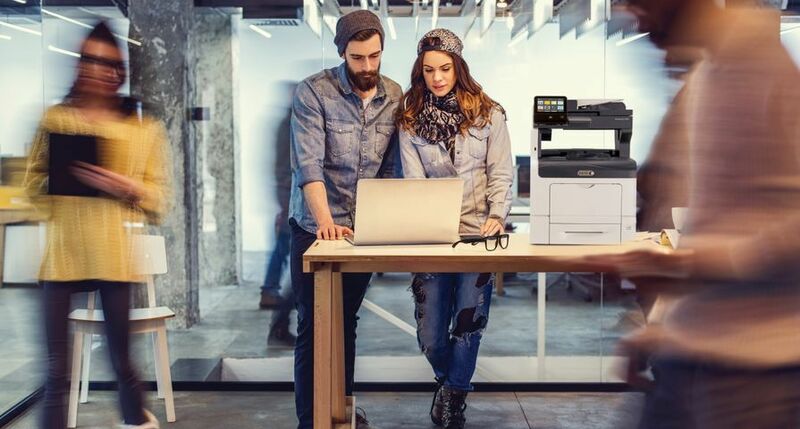 Xerox EPS reduces the cost of printing, sharing and updating everything from a home-based worker’s 50-page proposal, to large-quantity, full colour brochures in a marketing department. 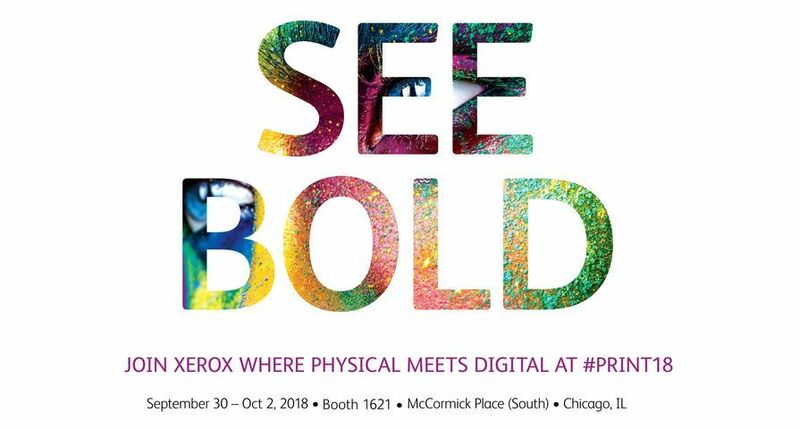 Extending Xerox’s MPS offering to give companies a complete view of worldwide print operations, EPS helps all document output meet budget targets, security policies, and environmental sustainability objectives. 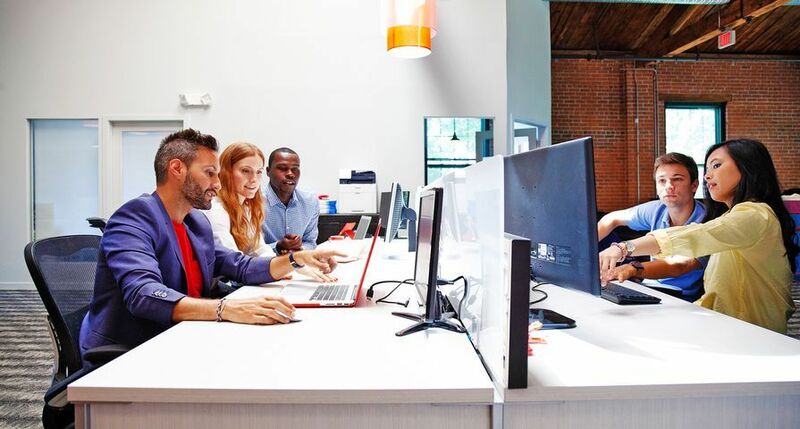 Support for home and virtual printing: Employees working from home or remote locations benefit from the same support system offered in the office. Xerox monitors off-site devices and reaches out via phone, e-mail or Web-based support sessions to provide technical assistance. 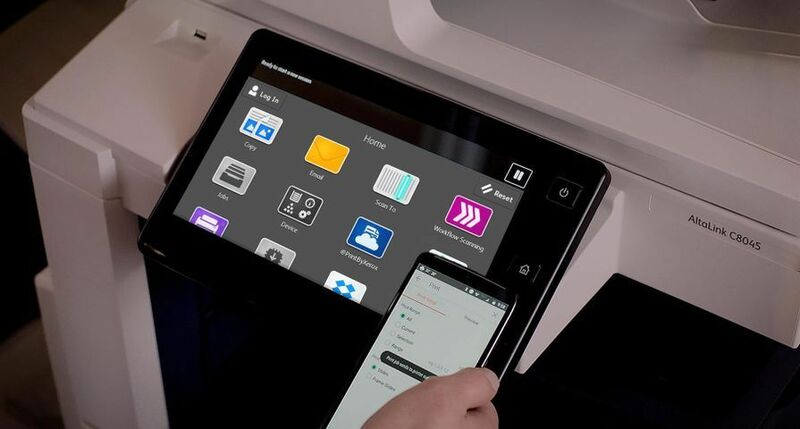 Universal print drivers give mobile workers easy access to printers when working in corporate offices. 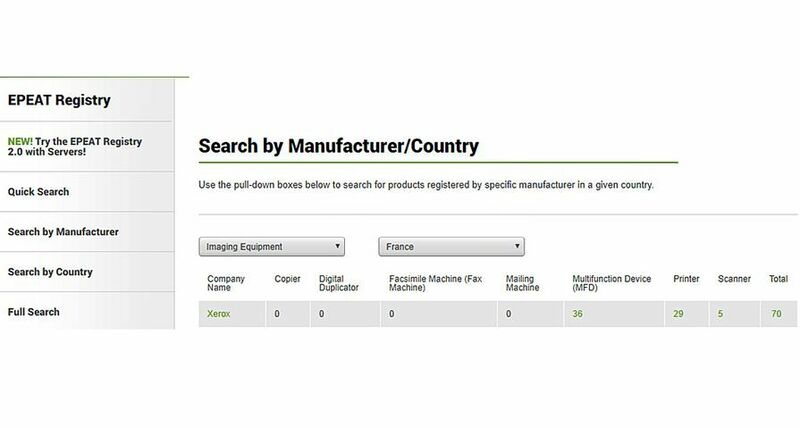 More effective print centre use: To manage costs in the production print environment more effectively, EPS allows employees to send more complex printing requests to their internal print provider straight from the desktop. Employees are presented with choices for binding and stapling and can preview the final document, eliminating the extra steps typically taken to prepare files and deliver them to the print centre. 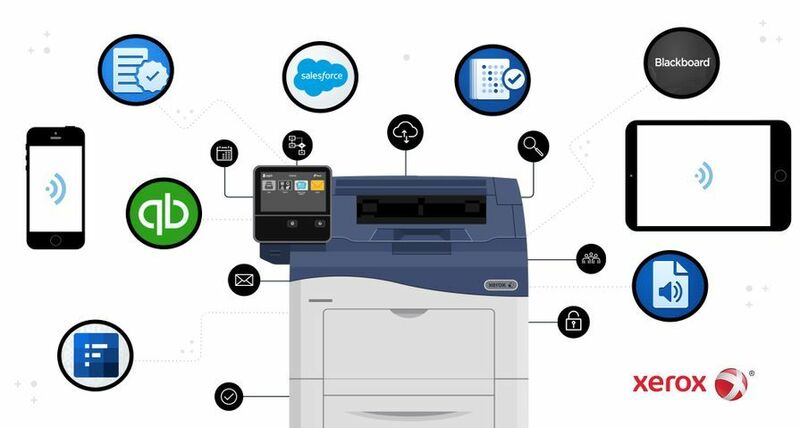 Clients like The Dow Chemical Company, EMC, Procter & Gamble and University of Pittsburgh Medical Center (UPMC) are using EPS to build on the cost savings already achieved in the office, to get more out of the global print infrastructure they’ve already invested in. 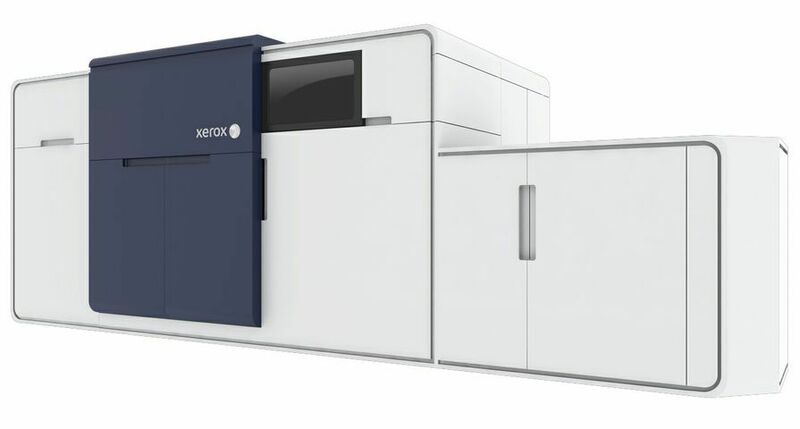 Xerox clients benefit from a consistent approach regardless of size or location. 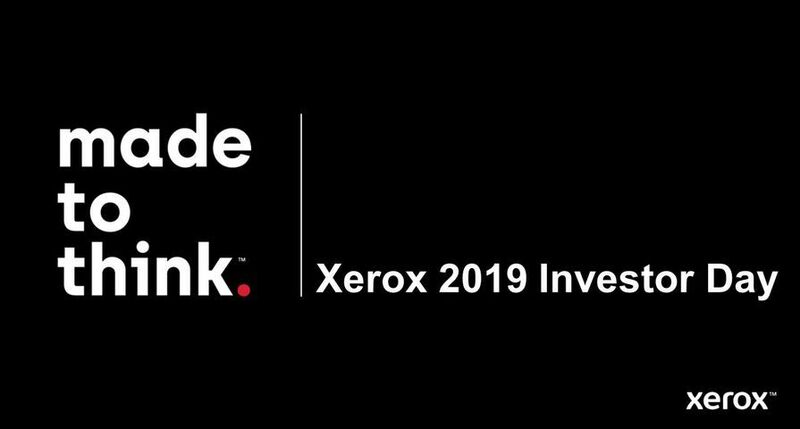 Xerox currently monitors approximately 1.5 million devices from multiple vendors worldwide, and earlier this year, Xerox also made its MPS offerings available to small and mid-sized businesses through its global network of channel partners. The EPS offering builds on Xerox’s leadership in MPS, further to its positioning in the Leaders Quadrant of the August 2009 Gartner Magic Quadrant for Managed Print Services (MPS) Worldwide and MPS market leader in Quocirca’s October 2009 European MPS report.